Moffett Field, CA – One of the best ways to learn how our solar system evolved is to look at younger star systems in the early stages of development. Recently, a team of astronomers including NASA scientists discovered a Jupiter-like planet within a young system that could serve as a decoder ring for understanding how planets formed around our sun. 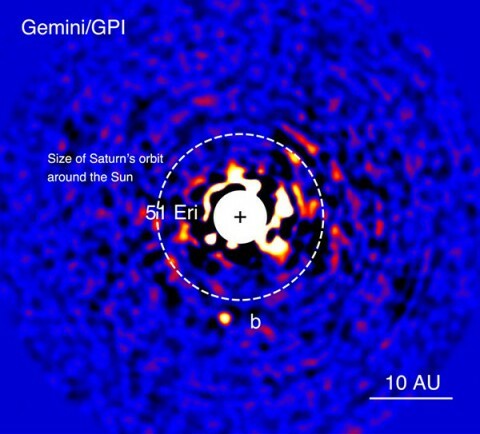 The new planet, called 51 Eridani (Eri) b, is the first exoplanet discovered by the Gemini Planet Imager (GPI), a new instrument operated by an international collaboration, and installed on the 8-meter Gemini South Telescope in Chile. The GPI was designed specifically for discovering and analyzing faint, young planets orbiting bright stars via “direct imaging,” in which astronomers use adaptive optics to sharpen the image of a target star, then block out its starlight. Any remaining incoming light is then analyzed, and the brightest spots indicate a possible planet. As far as the cosmic clock is concerned, 51 Eridani is young – only 20 million years old – and this made the direct detection of the planet possible. When planets coalesce, material falling into the planet releases energy and heats it up. Over the next hundred millions years, they radiate that energy away, mostly as infrared light. GPI observations revealed that 51 Eri b is roughly twice the mass of Jupiter. Other directly-imaged planets are five times the mass of Jupiter or more. In addition to being the lowest-mass exoplanet ever imaged, it’s also the coldest – 800 degrees Fahrenheit, whereas others are around 1,200 F – and it features the strongest atmospheric methane signal ever detected on an alien planet. Previous Jupiter-like exoplanets have shown only faint traces of methane, far different from the distinctive signatures of methane seen in the atmospheres of the gas giants in our solar system. All of these characteristics, researchers say, point to a planet that is very much what models suggest Jupiter was like in its infancy. In the atmospheres of the cold giant planets of our solar system, carbon is found as methane, unlike most exoplanets where carbon has mostly been found in the form of carbon monoxide. 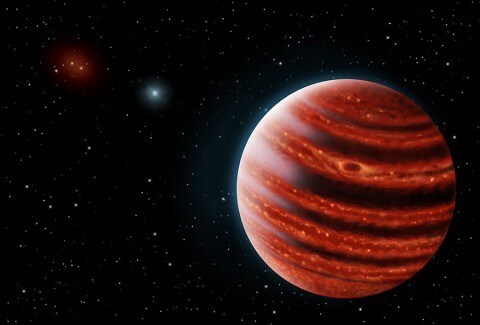 “Since the atmosphere of 51 Eri b is also methane rich, it signifies that this planet is well on its way to becoming a cousin of our own familiar Jupiter,” said Mark Marley, an astrophysicist at NASA’s Ames Research Center in Moffett Field, California, co-lead for theory and a team member responsible for helping to interpret GPI observations. In addition to expanding the universe of known planets, GPI will provide key clues as to how solar systems form. Astronomers believe that the gas giants in our solar system formed by building up a large, core over a few million years and then pulling in a huge amount of hydrogen and other gasses to form an atmosphere. But the Jupiter-like exoplanets that have been discovered are much hotter than models have predicted, hinting that they could have formed much faster as material collapsed quickly to make a very hot planet. This is an important difference. Using GPI to study more young solar systems such as 51 Eridani will help astronomers understand the formation of our neighbor planets, and how common that planet-forming mechanism is throughout the universe. 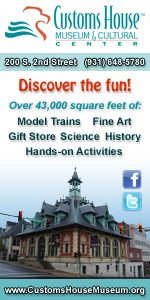 The results are published in the current issue of Science Express and in the August 20 issue of Science. GPI was constructed by a consortium of American and Canadian institutions, funded by the Gemini Observatory, which is an international partnership comprising the United States, United Kingdom, Canada, Australia, Argentina, Brazil and Chile. 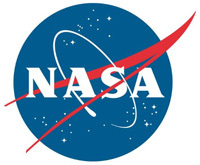 The Gemini Planet Imager Exoplanet Survey (GPIES) campaign is partially funded by National Science Foundation (NSF), NASA, the University of California and the Laboratory Directed Research and Development funding at the Lawrence Livermore National Laboratory.